Serviced residences provide comfort, privacy, and—for those traveling for extended periods on business—the perfect environment for bringing along the family. 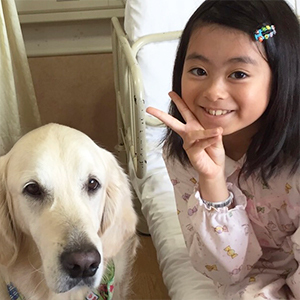 Having loved ones along for the trip makes staying away from home a little bit easier. As one of the leading global owner-operators of serviced residences, The Ascott Limited has been a part of Tokyo’s serviced-residence market for 15 years, with its Citadines and Somerset brands. A wholly owned subsidiary of Singapore-based CapitaLand Limited—one of Asia’s largest real estate companies—Ascott operates more than 500 properties in over 30 countries. But the Ascott brand itself was absent from the Japanese capital until March 30, 2017, when Ascott Marunouchi Tokyo opened. 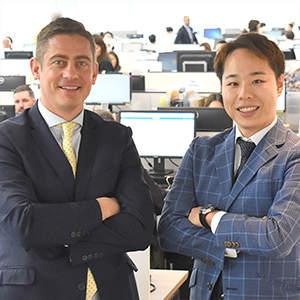 The serviced residence celebrated its first anniversary in March, and Ascott Marunouchi Tokyo General Manager Shinichi Koshikawa spoke to BCCJ ACUMEN about the past 12 months and how the business has navigated its first year. 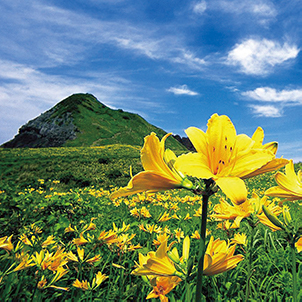 To better assist guests who are often from abroad, staff members “speak at least English and Japanese. 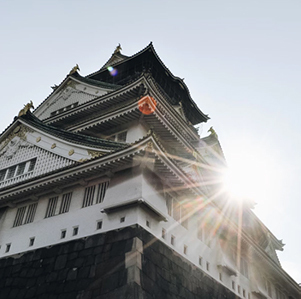 Some of the servers speak other languages, such as Spanish, French, Chinese, and Korean.” According to Koshikawa, this helps guests feel secure and at home. 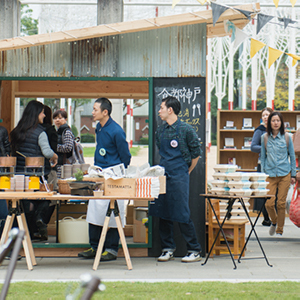 This home-away-from-home atmosphere is important not just to business people. 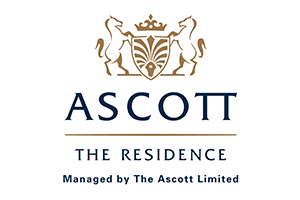 “Ascott is targeting top business executives, but many family guests are also staying with us. 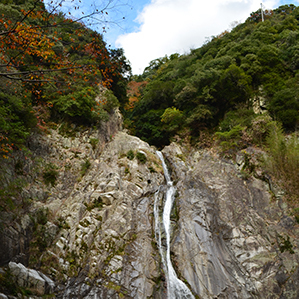 We have received good feedback from families,” said Koshikawa. Tokyo, as one of the busiest cities in the world, can be tiring. Having a place to return to at the end of an eventful day, where you can relax and enjoy a private space of your own, could be just what is needed for a family holiday. 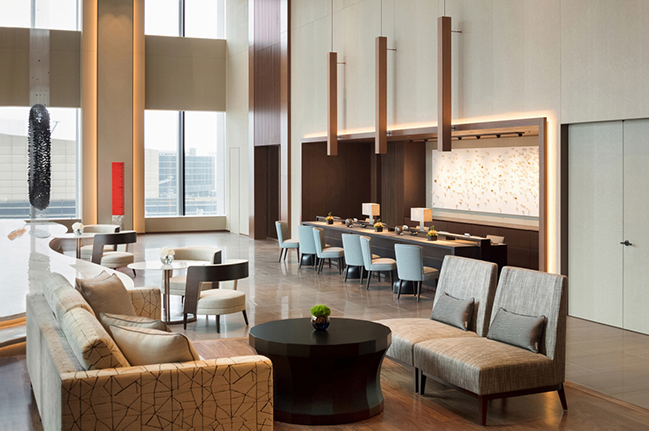 Plus, nearby Ginza is “the city’s most prestigious shopping, dining, and entertainment district,” which gives Ascott Marunouchi Tokyo a close social hub around which families can stroll during their free time. Ascott The Residence provides guests with everything they require for a comfortable stay: separate living and dining areas, a fully-equipped kitchen, en suite bathrooms, and modern amenities and facilities. The serviced residence also houses a pool, restaurant, meeting rooms, and 24-hour gym.